Every business’ priority is to earn maximum profits & profits are directly related to high productivity and the only way to get high productivity is when your employees deliver the finest results they can at all time. With GPS tracking system businesses are able to keep a tab on employees in real-time, reducing wasted time & leading to high performance. 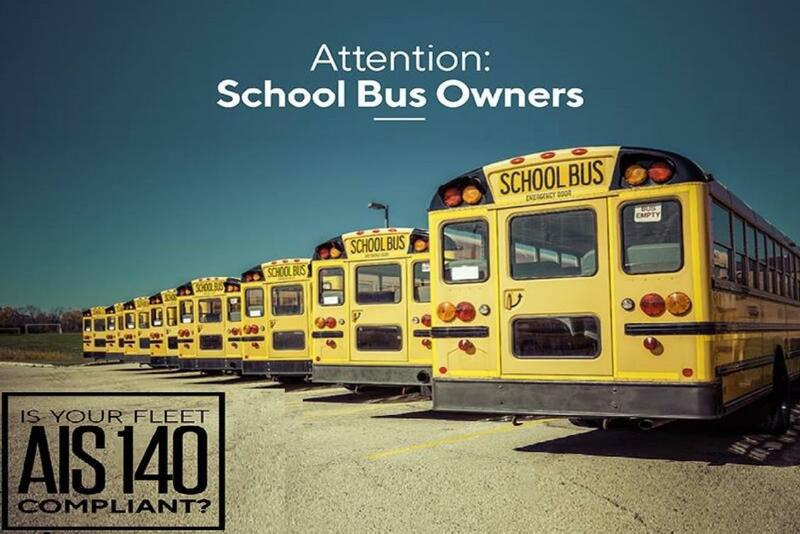 GPS tracking system for employees gives management the information that they need to have better control of their workforce and helps them to formulate strategies accordingly. Letstrack GPS devices come with a real-time tracking feature. 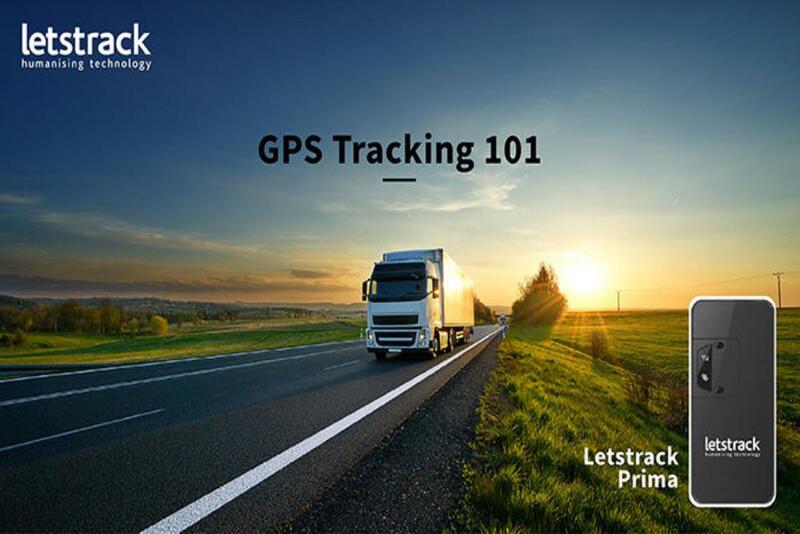 There are multiple benefits of using Letstrack GPS tracking device that can lead to more efficient, more productive workforce. 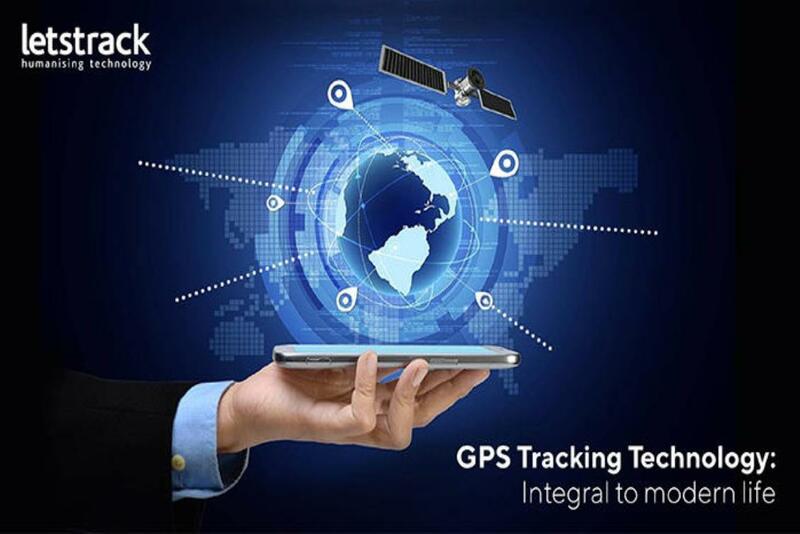 Lestrack GPS system enables you with real-time tracking, which allows a user to view the current location of employees. You can also check their active/inactive status & attendance trends from Letstrack Web dashboard. This specific feature is only for the administrator, also enables you to add as many employees as you like! 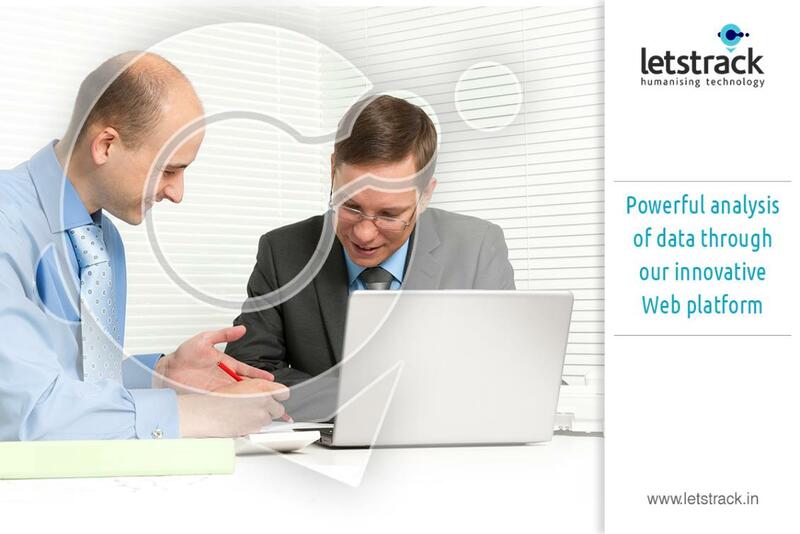 Letstrack helps companies to save costs by managing & providing its employee attendance records & maintains transparency. It provides daily/monthly attendance details in excel format sharing the info of which employee was not active on working hours & which means salary deductions & that leads to saving of cost. Also, it enables you to prevent false attendance, you can keep an eye on proxy attendance. Our platforms stores a lot of data on daily basis and these data are accessible to the management in the form of rich analytics & visualization. Letstrack also provides automated reports for you to download at the click of a button. Simple & easy to understand the data, so that you can formulate better business strategies. 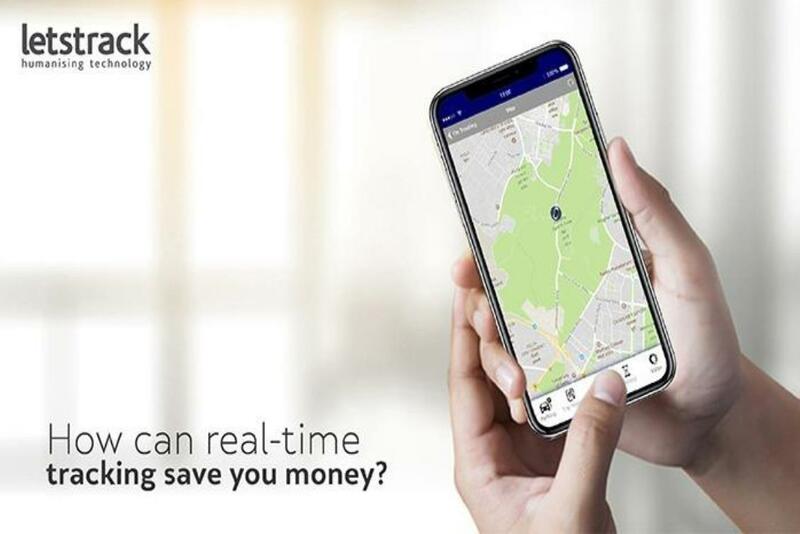 Poor connectivity in a developing nation like India happens on daily basis but no need to worry, Letstrack brings you a solution. All your precious work will be stored locally on your device & automatically will be synced with the dashboard whenever you re-connect to the internet. 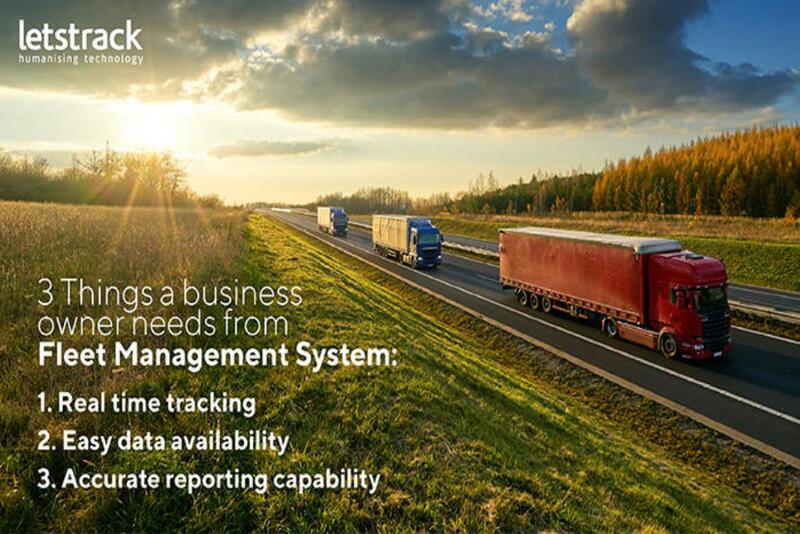 GPS tracking system is very beneficial & it can help business reduce costs and increased productivity. That often makes a business competitive, an important component of success in today's business world.